Troy McGinty, of Deep Down Inc., came and gave our monthly internal lunch and learn to our Subsea Engineering team. 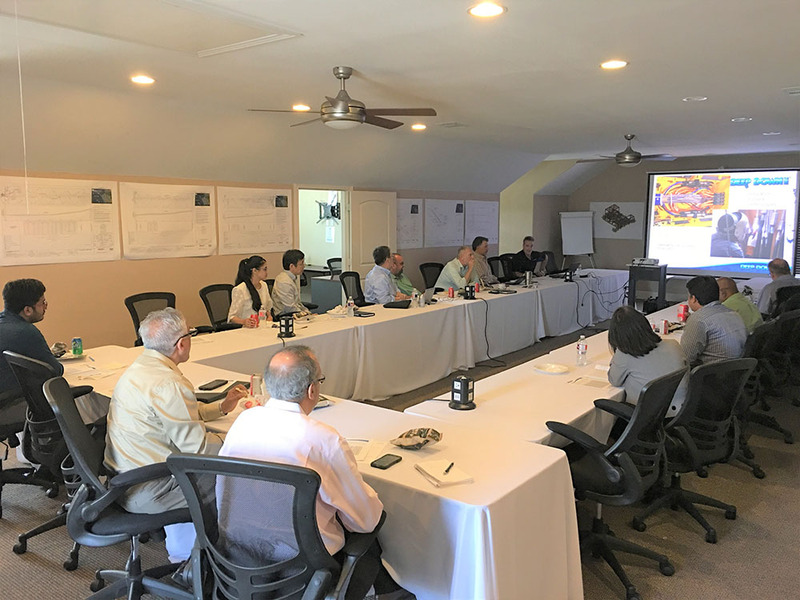 The presentation discussed everything Deep Down provides in regards to Subsea Distribution Systems, covering their Equipment, Installation Services & Equipment, and Testing, Monitoring & Commissioning. ‘Troy gave a thoroughly informative presentation and we were impressed by the range of Services, Innovative Technology, and Experience that Deep Down provides.’ said Dr. Paul Jukes – President & CEO of The Jukes Group.